Meet our new team member, RJ! We are excited to announce a new member of our team here at the Incredible Years® main office in Seattle! RJ Straker joined our staff earlier this summer and has been busy soaking up all there is to know about IY. 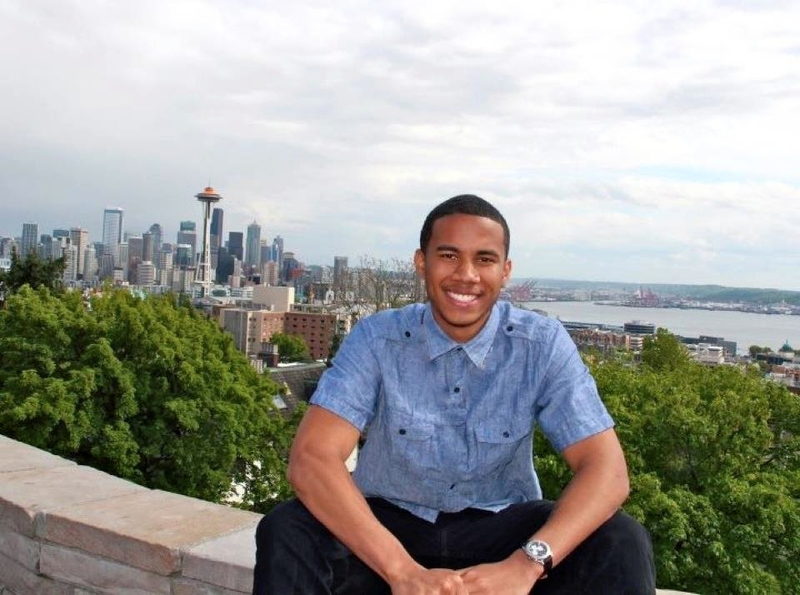 Entering his Senior year at Seattle Pacific University, RJ is studying Business Administration with a concentration in Marketing. He enjoys most genres of music and plays the guitar. Other interests include action movies and learning about history. Taking advantage of all the great PNW has to offer, RJ is an “outdoorsy” guy and likes to play sports as well as go hiking and snowboarding. In his work at IY, RJ is currently working in our (newly remodeled!) packing area, prepping materials and sending out orders for materials. We appreciate his hard work and enjoy having him on board! To learn more about the rest of the IY staff, click here! Categories: Incredible Years, Staff | Tags: Incredible Years Team | Permalink.